I’m asking you for a favour today, which is to review a pair of jeans that you love. Your go-to pair that ticks all the boxes and the one you’d buy in all the washes if you could, as you love the fit on you. There’s nothing quite like a recommendation especially when it comes from a friend or even a stranger that’s why when we purchase the product reviews are so powerful. 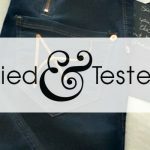 I’d love our Tried & Tested posts to be a powerful tool for women to use when buying jeans. Love the jeans you are wearing? Tell us about them and share your style. At ilovejeans.com we are looking for women of all shapes and sizes ( we really are) to share their favourite jeans, so other women can learn from your shopping skills. 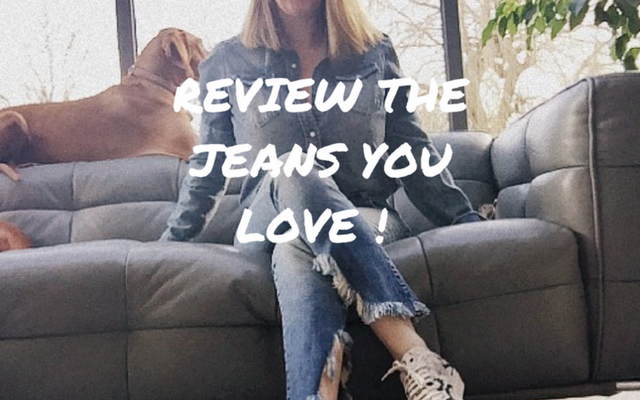 Click Here to fill out your review, give as much detail and information about the jeans you wish to review. We will get back to you to confirm if your review will be published. 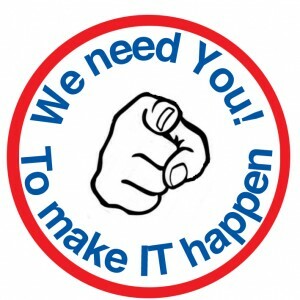 If so we will send your $50 / £50 ASOS voucher on the day of publishing.